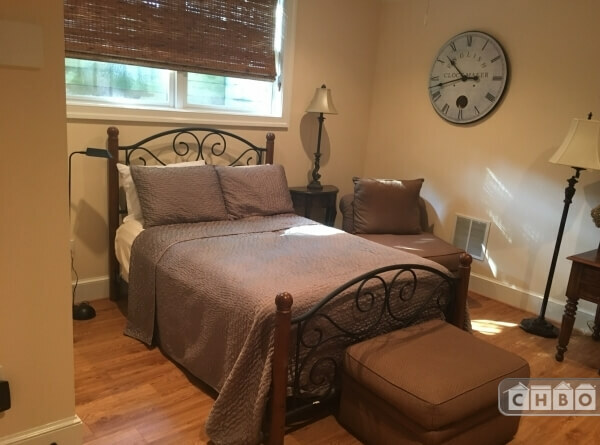 Includes all utilities, cable, and WiFi. Laundry facility available. 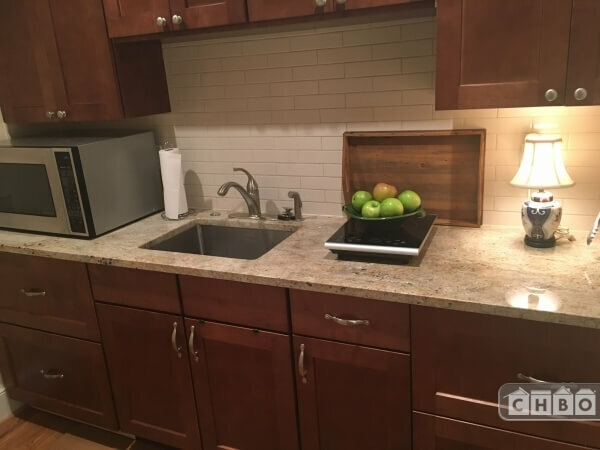 Perfect for one, here is a luxurious English Basement studio apartment in a beautiful, newly renovated home. Completely private, fully furnished with top end appliances, convection oven, Sub Zero refrigerator and freezer drawers. Private entrance with your own security system. Extremely quiet. 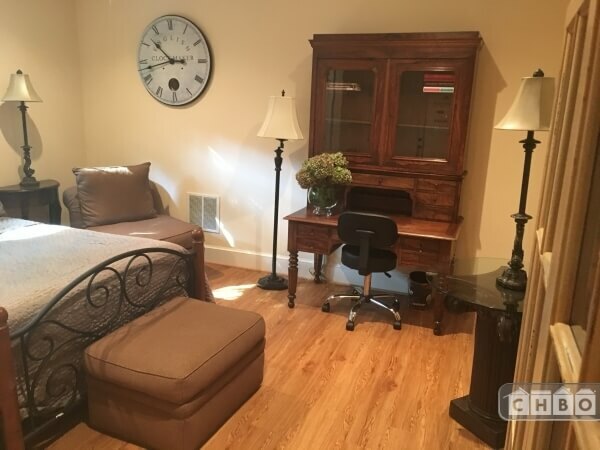 This unit would be perfect for the corporate executive who is in DC or the DMV metro area on a short-term basis, a college student, medical student or nursing student or a contractor on temporary service contract. 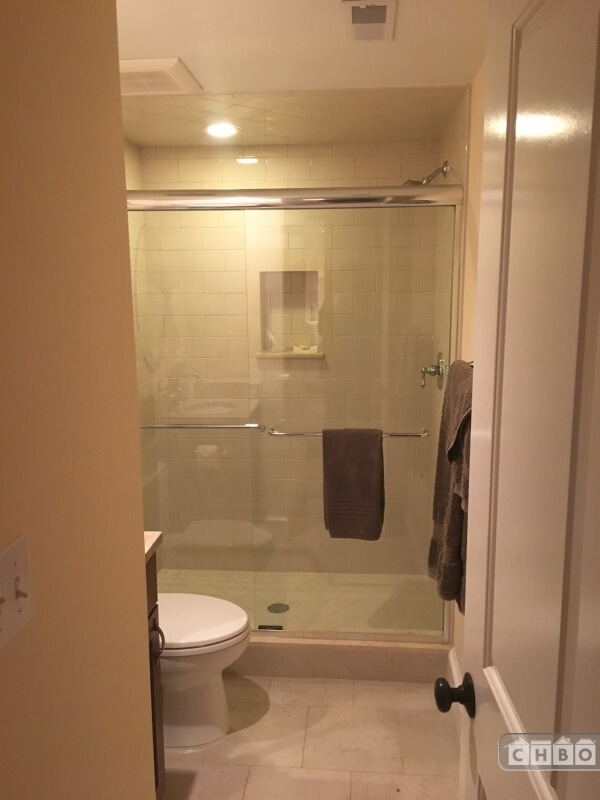 It is within walking distance to all amenities, restaurants, grocery and dry cleaning services. Georgetown itself is approximately a half mile walk. Georgetown University and Hospital are both within 2 blocks. Easy bus accessibility. Parking is readily available on the street.